Join us every first Saturday of every month, from 5 pm to 8 pm for a community potluck style dinner, followed by a guest speaker presentation, interactive eco-games or an educational film. Learn about regenerative and sustainability projects, practices and communities from our and other times and places in the world. 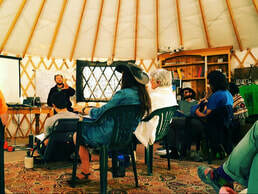 ​Interact with like minded people, and learn skills for regenerative living. This event series is exclusively for our members. First time participants are welcomed for free. ​We have experience working with and can provide our expertise to homeowners, community centers, schools and urban farms around the world. 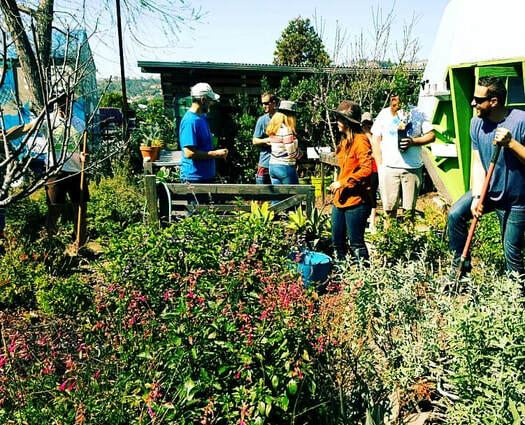 Our expert permaculture designer conects with the client in person, learning about their needs and wants, walks and analyses the landscape in need of transformation, and communicates the solutions that are possible in this space. 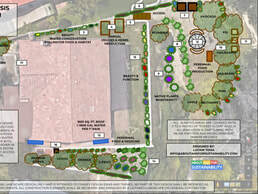 This is a verbal assesment with recommendations and hand drawn sketches when/where appropriate. 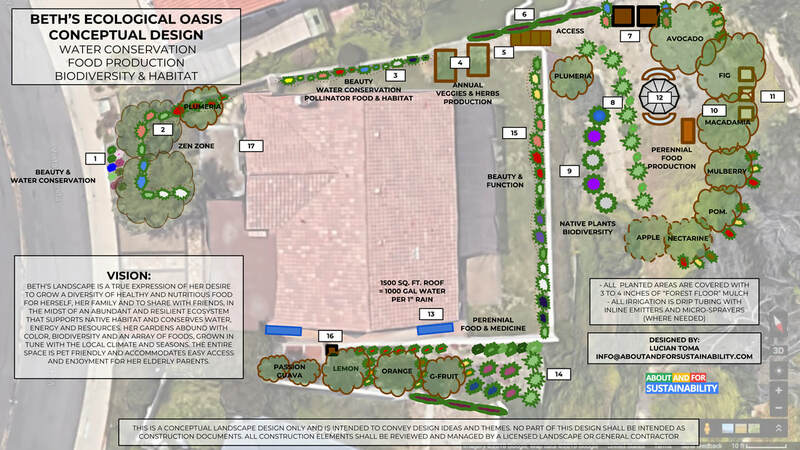 Our conceptual landscape designs include a 2-dimensional, birds eye basemap view of the transformed space with all the elements added and marked, and a written assesment on the recommendations. 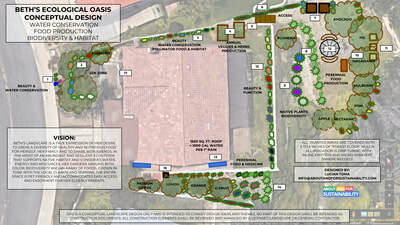 Depending on the client's needs and wants, multiple layers of the design can be provided, including 3-dimensional views of specific items in the design. 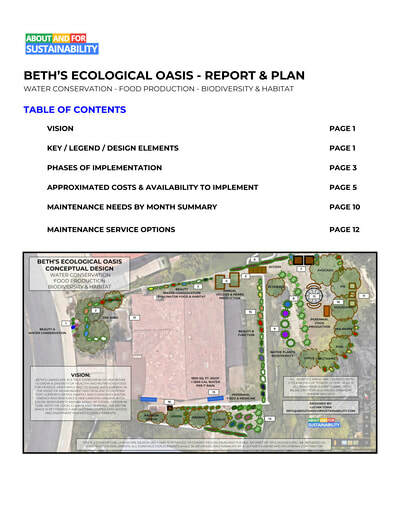 The written assesment includes details on each of the elements of the design, such as on the plants and materials recommended, a phased implementation plan, a maintenance plan, and estimated costs for full implementation. 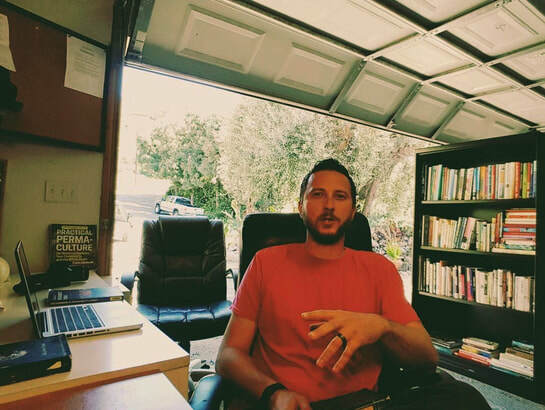 Our lead designer will meet and discuss with the client 3 to 4 times during the entire design process. 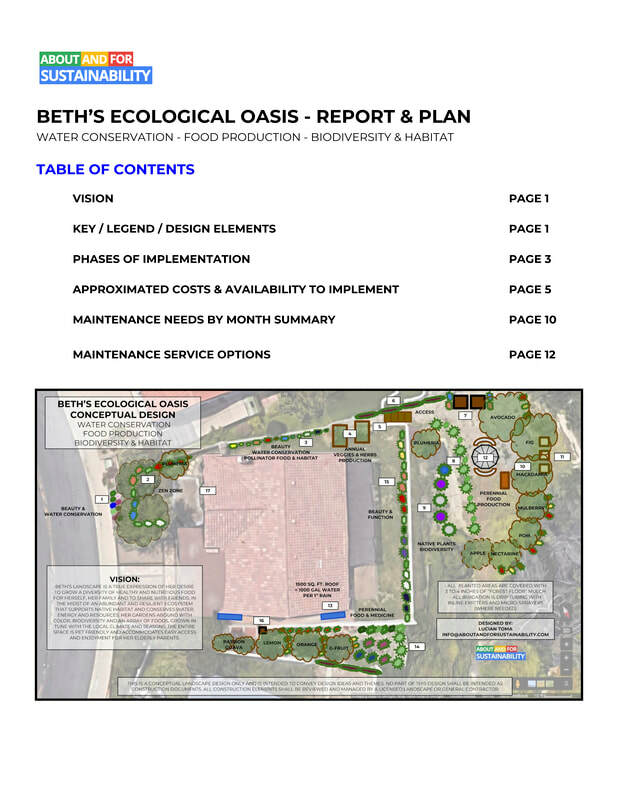 Our team of permaculture experts will implement with our licensed, bonded and insured partner contractors, or when/where the case oversee and support the installation of the design, working with other contractors/installers chosen by the client. Our team will provide trouble shooting assistance and maintenance for the first few months after the install is completed. At this point we install our designs in South Orange County, California only. Depends on the scale and complexity of the designed landscape. Our monthly maintenance service is designed to take care of all the landscape needs of our installed designs for a flat fee, without any extra costs and time consuming tasks for our clients. This service ensures that everything designed and installed is running as projected. It incudes seasonal and on a need by need basis pruning, mulching, fertilization, seeding, annual plants planting, harvesting, and installed irrigation fixes. We provide the seeds, seedlings, mulch and compost on a monthly or seasonal basis or when/where needed. 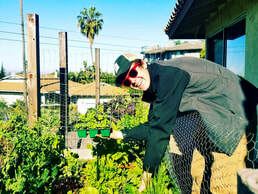 In addition, we provide a mentorship service, where we educate and train the client on how to take care of their landscape acording to each month's and season's needs. 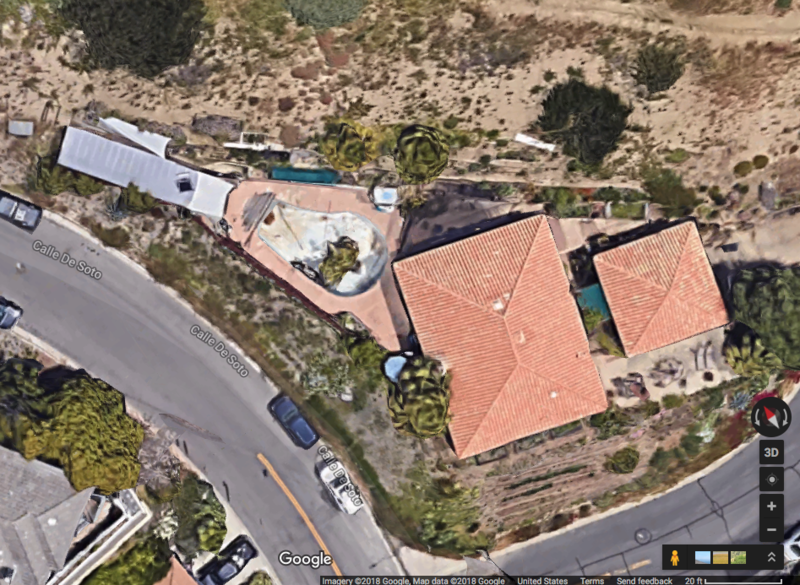 At this point we serve private residences and schools in South Orange County, California only. FOR AN AFTERNOON OF LEARNING, COMMUNITY BUILDING AND FUN! 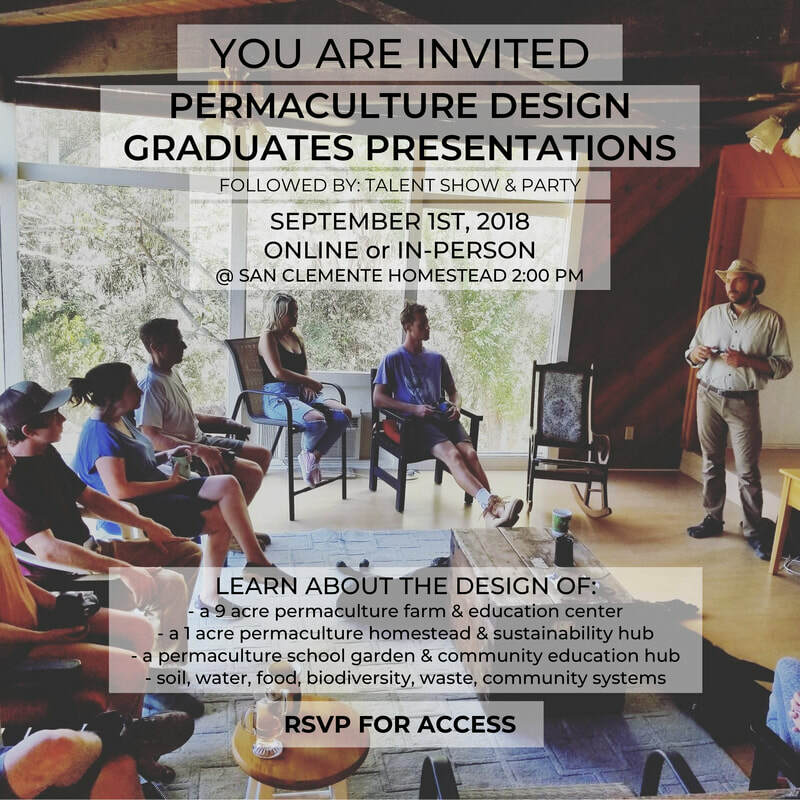 ​Our current Permaculture Design Certification Course participants are presenting their final projects to the community on Saturday, September 1st 2018, at our headquarters in San Clemente, starting at 2:00 PM. 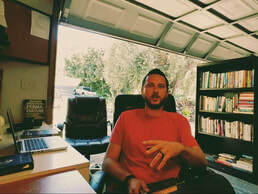 You are invited to join ONLINE or IN PERSON! The event is FREE and SEATS ARE LIMITED!